Arlington Memorial Cemetery. Washington DC, February 6, 1998. Arlington Memorial Begraafplaas. Washington DC, 6 Februarie 1998. Varrezat Arlington Memorial. Washington DC, 6 shkurt 1998. أرلينغتون التذكارية مقبرة. واشنطن العاصمة ، 6 فبراير 1998. Արլինգթոնի հուշարձան գերեզմանատանը. Վաշինգտոն, 6 փետրվարի, 1998 թ.
Arlinqton Memorial xiyaban. Washington DC, 6 fevral 1998. Memorial Arlington Hilerria. 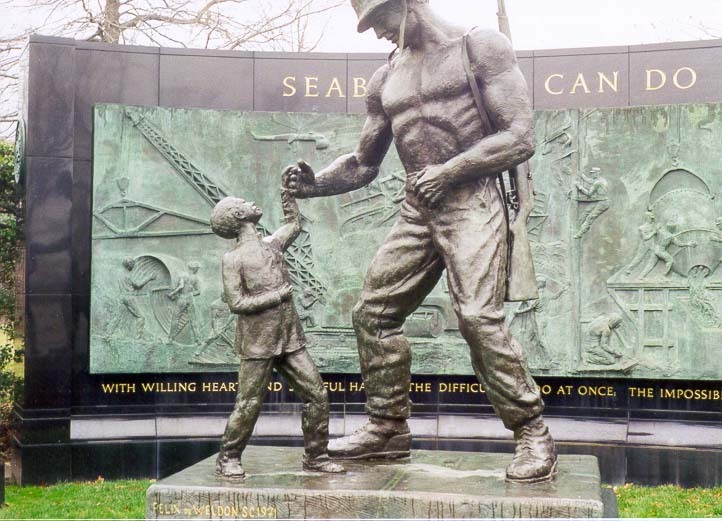 Washington DC, otsailaren 6, 1998. Арлингтон-мемарыяльным могілках. Вашынгтон, 6 лютага 1998 года. আর্লিংটন স্মারক কবরস্থান. ওয়াশিংটন ডিসি, ফেব্রুয়ারি 6, 1998. Арлингтън "Мемориал гробище. Вашингтон, 6 февруари, 1998. 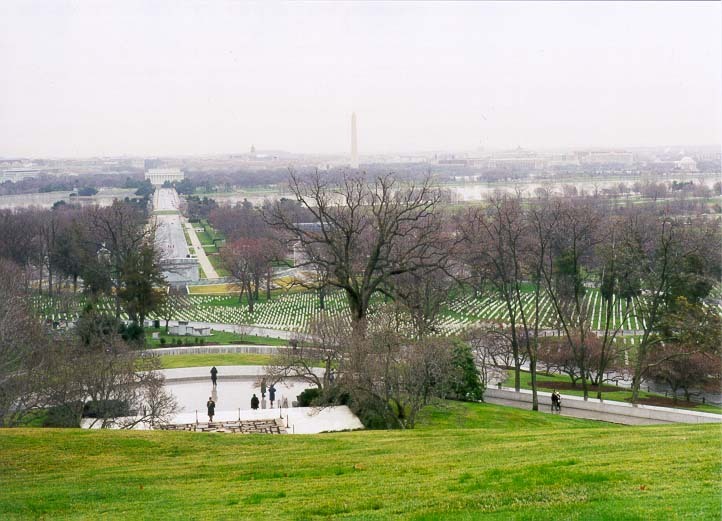 El cementiri d'Arlington Memorial. Washington DC, 6 de febrer de 1998. 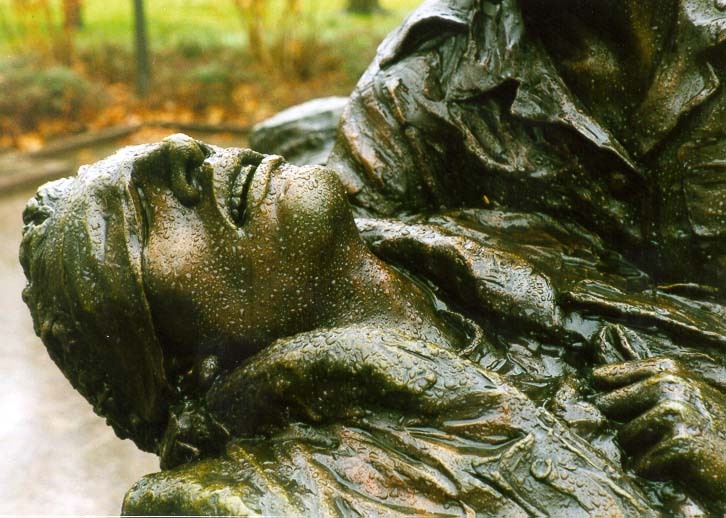 Memorijalno groblje Arlington. Washington DC, 6. veljače 1998. Arlington památníku hřbitov. Washington DC, 6. února 1998. Arlington Memorial Cemetery. Washington DC den 6. februar, 1998. 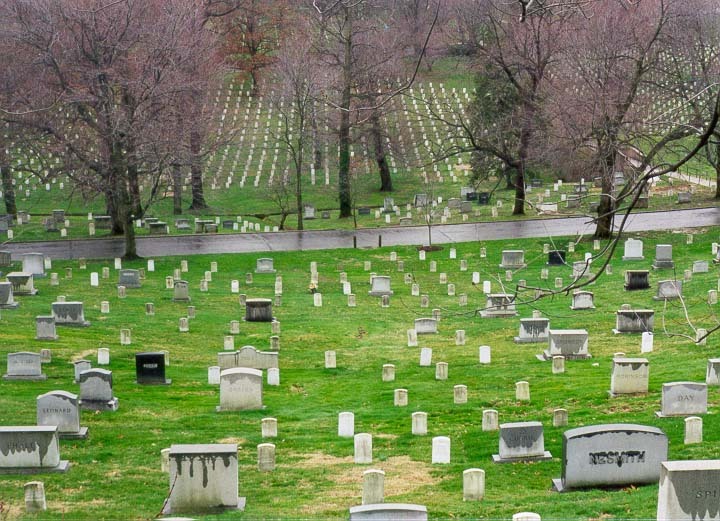 Arlington Memorial Cemetery. Washington DC, 6 februari 1998. Arlington Memorial kalmistule. Washington DC, 6. veebruar 1998. Arlington Memorial Cemetery. Washington DC, 6 Pebrero 1998. Arlington Memorial hautausmaalle. Washington DC 6. helmikuuta 1998. Cimetière d'Arlington. Washington DC, Février 6, 1998. Cemiterio de Arlington Memorial. Washington DC, 06 de febreiro de 1998.
არლინგტონი მემორიალური სასაფლაოს. ვაშინგტონი, 6 თებერვალი, 1998. Arlington Memorial Cemetery. Washington DC, 6. Februar 1998. એર્લિંગ્ટન મેમોરિયલ કબ્રસ્તાન. વોશિંગ્ટન ડીસી, 6 ફેબ્રુઆરી, 1998. Κοιμητήριο Arlington Memorial. Ουάσινγκτον, 6 Φεβρουαρίου, 1998. Arlington Memorial simetyèr. Washington DC, 6 Fevriye, 1998. ארלינגטון בית הקברות הזיכרון. וושינגטון, 6 בפברואר 1998. Arlington कब्रिस्तान स्मारक. वाशिंगटन डीसी, 6, फरवरी 1998. Arlington Memorial temetőben. Washington DC, február 6, 1998. Arlington Memorial Cemetery. Washington DC, Febrúar 6, 1998. Reilig Arlington Cuimhneacháin. Washington DC, 6 Feabhra, 1998. Arlington Memorial Cemetery. Washington DC, 6 febbraio 1998. ಆರ್ಲಿಂಗ್ಟನ್ ಸ್ಮಾರಕ ಸ್ಮಶಾನದಲ್ಲಿ. ವಾಷಿಂಗ್ಟನ್ ಡಿಸಿ, ಫೆಬ್ರವರಿ 6, 1998. 알링턴 기념 묘지. 워싱턴 DC, 6, February 1998. Memorial Cemetery Tips. Washington DC, February VI, MCMXCVIII. Arlington Piemiņas kapos. Washington DC, februāris 6, 1998. Arlingtono memorialinis kapinės. Vašingtonas, 6 Vas 1998. Арлингтон Спомен гробишта. Вашингтон, 6 февруари 1998 година. Ċimiterju Memorial Korsa. Washington DC, 6 Frar, 1998. Arlington Memorial Cemetery. Washington DC, 6 februar 1998. آرلینگتون گورستان یادبود. واشنگتن دی سی ، 6 فوریه 1998. Cmentarz Arlington Memorial. Waszyngton, 6 lutego 1998 roku. Cemitério de Arlington Memorial. Washington DC, 06 de fevereiro de 1998. Cimitirul Arlington Memorial. Washington DC, 06 februarie 1998. Арлингтон-мемориальном кладбище. Вашингтон, 6 февраля 1998 года. Арлингтон Мемориал гробљу. Вашингтон, 6. фебруар 1998. Arlington pamätníka cintorín. 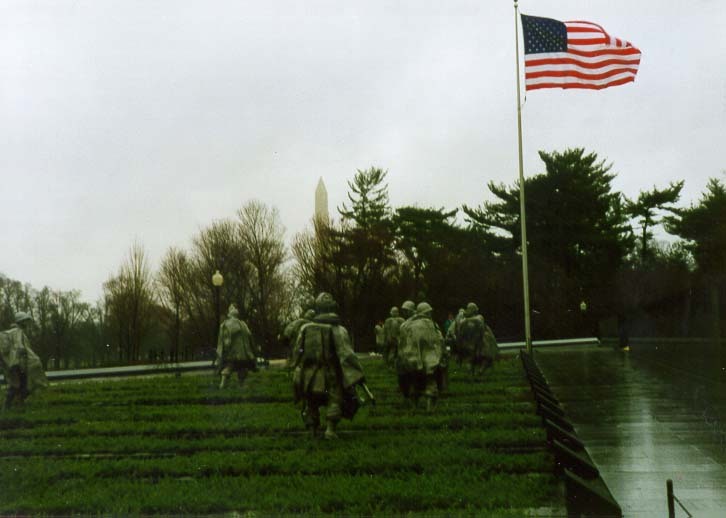 Washington DC, 6. februára 1998. Arlington Memorial pokopališče. Washington DC, 6. februarja, 1998. 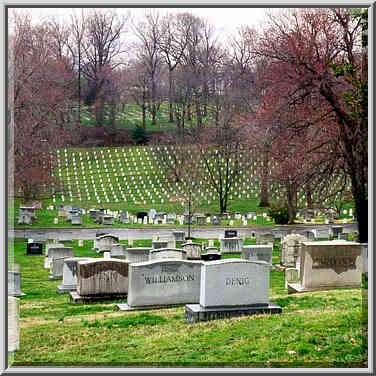 El cementerio de Arlington Memorial. Washington DC, 6 de febrero de 1998. Arlington Memorial Cemetary. Washington DC, Februari 6, 1998. Arlington Memorial Cemetery. Washington DC den 6 februari 1998. ஆர்லிங்டன் நினைவு கல்லறையில். வாஷிங்டன் டிசி, பிப்ரவரி 6, 1998. అర్లింగ్టన్ మెమోరియల్ శ్మశానం. వాషింగ్టన్ DC, ఫిబ్రవరి 6, 1998. 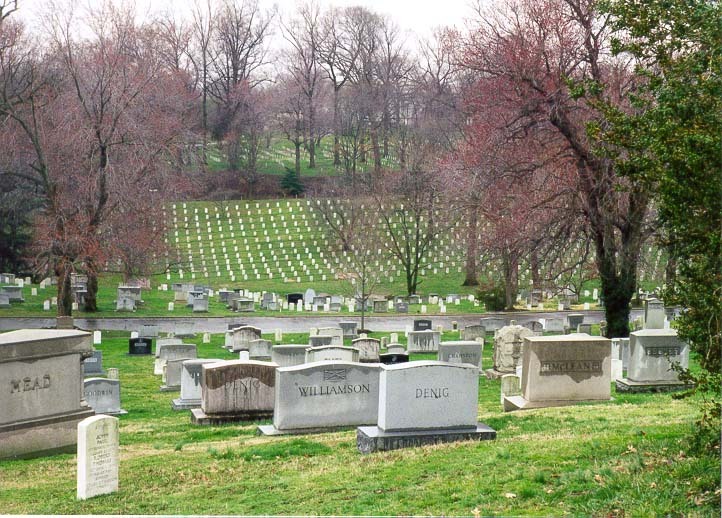 Arlington Memorial Mezarlığı. Washington DC, 6 Şubat 1998. Арлінгтон-меморіальному кладовищі. Вашингтон, 6 лютого 1998 року. ارلنگٹن میموریل قبرستان. واشنگٹن ڈی سی ، 6 ، 1998 فروری. Đài tưởng niệm Nghĩa trang Arlington. Washington DC, 06 tháng 2 1998. Mynwent Arlington Goffa. Washington DC, Chwefror 6, 1998. אַרלינגטאָן מעמאָריאַל סעמעטערי. וואַשינגטאָן דק, 6 פעברואר 1998.